It seemed like a good idea at the time. It was early September, the boys were re-installed in college, the weather was glorious, we had taken the week off work and it was my birthday week. What to do with all those gifts? For us,the answer was to grab a mini holiday in Prince Edward Island (before coming home to paint the exterior of the house…well some of it….that’s a story for another day). The first thing we did after checking into the hotel, was to rent a couple of bicycles. We wanted to see “if we still had it” – we used to do quite a bit of cycling before children and dog. The plan was simple; one day on the Confederation Trail – ride out to a cafe for a lovely lunch, then back to the hotel. Just one day, to confirm that cycling was back in our lives. 1. Listen Closely to People with Experience. The chap at the rental shop said that my proposed itinerary was “…doable. But eat a hearty lunch before the return. And prepare for some headwinds in the afternoon.” I thought that was an endorsement of my plan….but now see it might have been more of a warning. 3. Accept That Every Free Downhill Coast Must be Earned First….By an Uphill slog. 4. Be Prepared. After a 40 km ride, we found the destination cafe was closed! The Information Centre across the road was also closed! And the one other couple we saw, and approached for advice…didn’t speak english. Luckily I had thought to pop a couple of apples and a piece of cheese in my pack before leaving. That was our only fuel between breakfast and dinner…a 10 hour span. 6. From Time to Time You Will Smell A Skunk. PEI has lots of skunks….enough said. 7. Downhill is Fast, Fun and Unpredictable. 8. Just When You Think You Can Take Your Feet Off The Petals And Coast a Bit…You Will Face a Headwind. 10. Don’t Take Things Too Seriously. A good sense of humour will carry you through. Admittedly, we took on a little too much of a ride for the first one in years. And for sure, it was a bit grueling in parts. But the weather was stunning, the scenery was beautiful, we had each other and, frankly, no other choice but to finish the ride. So, we did it! (Must more fit than we thought) Next up…..to purchase a couple of snazzy new bicycles of our own. 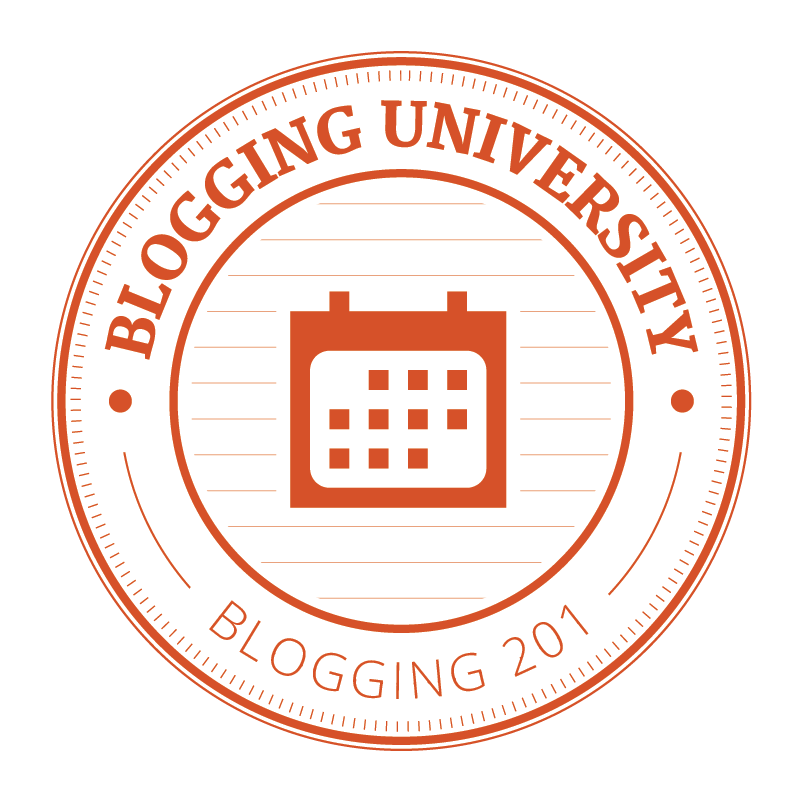 Blogging 101 has recently issued two challenges. The first is to “Introduce Yourself”, and the second is to write freely for 20 minutes. Here is an attempt to rise to both challenges at the same time. I’m a mother of two boys, both of whom have just recently been re-installed in university after four months at home for the summer semester. One of the greatest joys of my life has been the discovery that I love being a mother. I absolutely love it! Motherhood is all the things you hear it is: difficult, fraught with sleep deprivation, stressful, painful, frightening, exhausting, loving, and oh, so humbling. For me, the wonder is that through all of that, I have learned so much about life, about seeing the world through another person’s eyes, about respect, about the joy of the journey from my sons. In this, I am a life-long learner. I am a teacher; a substitute or supply teacher at our local elementary school. I have taught full-time, and know what a rewarding (if unappreciated) profession it is. When I achieved my teacher’s degree, some years ago now, I saw many young teachers like me, struggling to enter the system. Too many young teachers and not enough positions. I believed then, as I do now, that there should be a program in place to ensure a balance of experienced teachers and fresh, energetic, fresh-from college teachers in the classroom. Sadly, nothing has changed very much in the past 25 years, in that regard. So, now I am a substitute teacher (not retired). I still get to be in classrooms and to practice my expertise without taking up a full-time position. The nicest part of substituting is I get to follow the children along, since I substitute in several grade levels. It is a beautiful thing to watch them grow. Speaking of growing, I am a gardener. I grow flowers, vegetables, fruit, berries and even have a small vineyard. Oh, and a wee flock of chickens. My husband and I are half thinking of expanding into other crops. We have the land for it, but the question is do we have the energy? Or the time? One of my goals is to grow as much of our own food (and wine!) as I can. That has led me into experimenting with all-season gardening…a tricky thing here on the east coast of Canada. I am a painter. Beyond a beginner, but certainly not a master, I am mostly self-taught. This is definately one of my passions….I record the world, as I see it, in acrylic and watercolours. I exhibit regularly in a local, community gallery and have had a couple of small shows of my own. I have been practicing art for as long as I can remember. This is one area in which I am constantly re-evaluating, observing, growing and reaching….. I am a wife. Married for 22 years, we are just starting that phase in which we get to plan and do lots of things alone together again. Like most marriages, I suppose, it has had its bumps along the way. But here we are, the boys are gently leaving the nest, and we have the opportunity to re-invent our partnership and build new dreams. My husband’s work takes him away from home fairly regularly for short periods of time. And happily, my work as a substitute teacher gives me the freedom to create my own schedule, so I have begun to travel with him sometimes. And I love this because I am a traveller. Over the years, I have travelled solo, as part of a couple, with a group of friends, and with my family by plane, trains, automobiles, and by boat,on foot and a bicycle. So far, I’ve visited New Zealand, Australia, most countries in Europe, various parts of the US & Mexico and 8/10 Canadian Provinces. I’ve lived in and studied and/or worked in three of those provinces. Travel supplies my inspiration, satisfies my wonderlust, gives me small hits of city life to balance my rural home, and funnily enough, grounds me in my home and confirms my great fortune to live where I do. That brings me to the “why am I here” part. When he is traveling for work, and I am with him, I spend some time with my husband and lots of time alone. I like wondering around and exploring on my own as much as I in company. There is a certain structure to these trips and it is not at all like being a “solo traveller”. I like the balance. I have been reporting back to him at the end of the day, and to my family at the end of the trip. We expect that we will be doing more of this and it seems that this blog will give me an opportunity to record my observations and reflections from home and abroad….and to share them. Over time, with experience, I hope to add “I’m a writer” to this list.